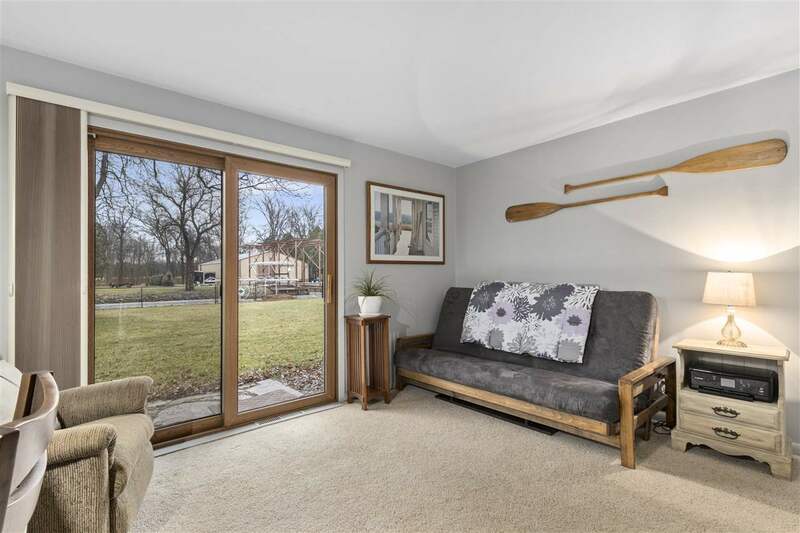 Carefully updated waterfront home tucked away on quiet Town of Winneconne Road. 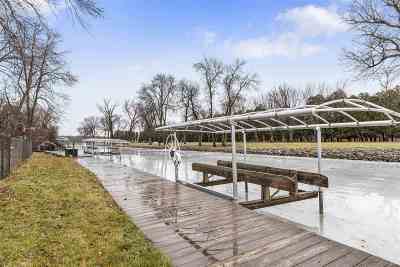 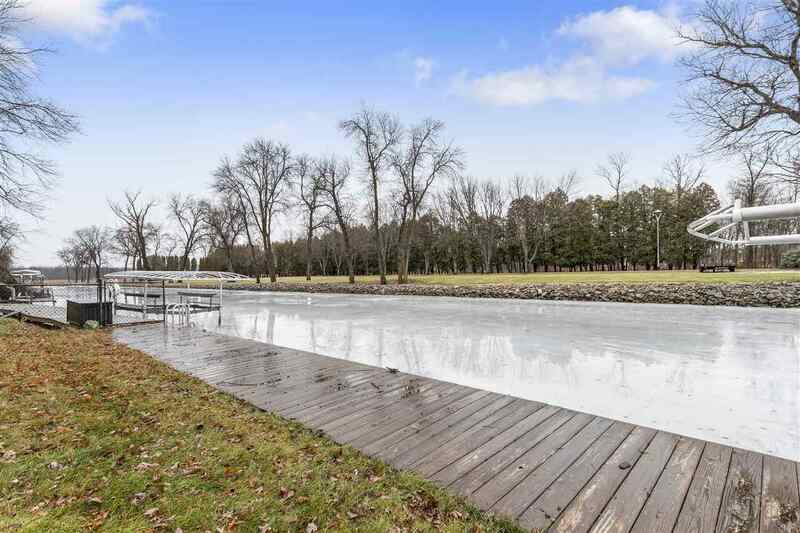 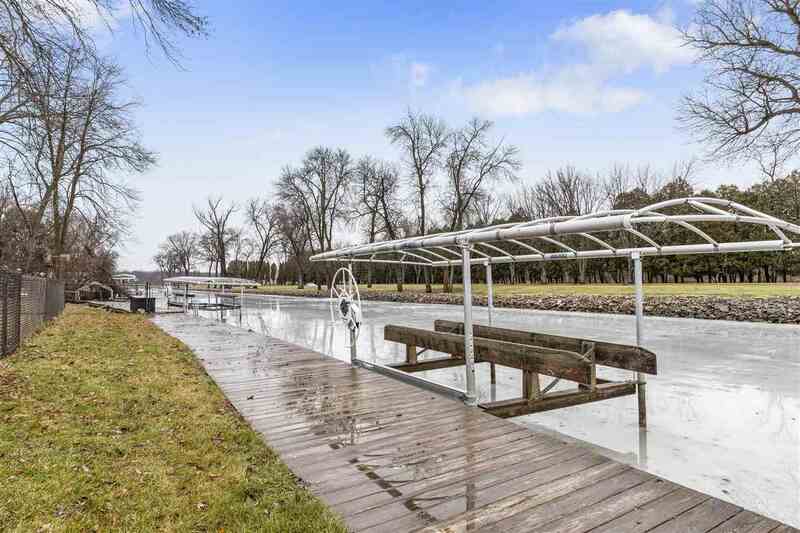 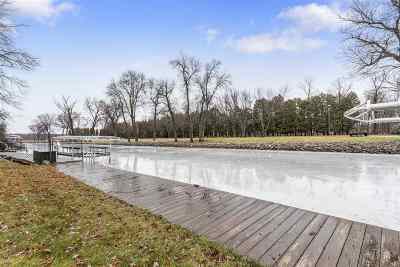 Along with gorgeous sunsets, enjoy your very own PRIVATE boat launch & custom boathouse with additional storage space. 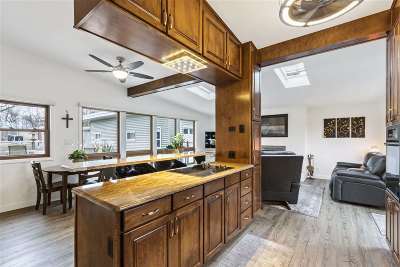 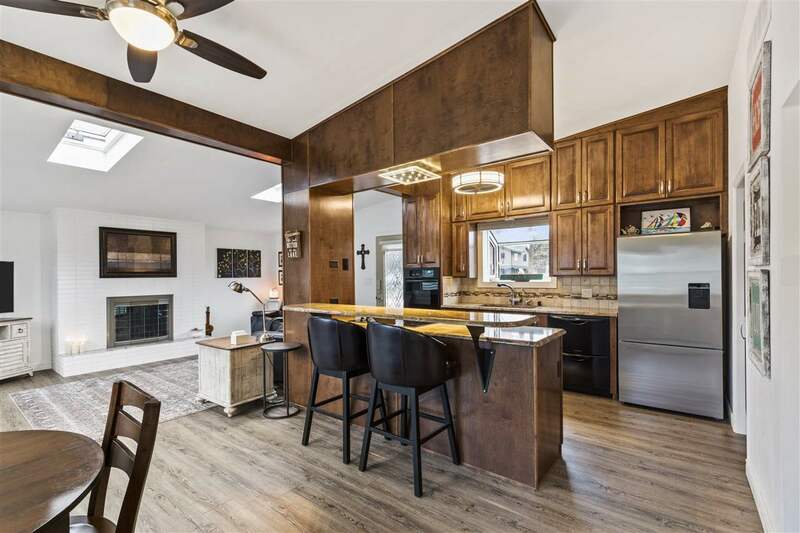 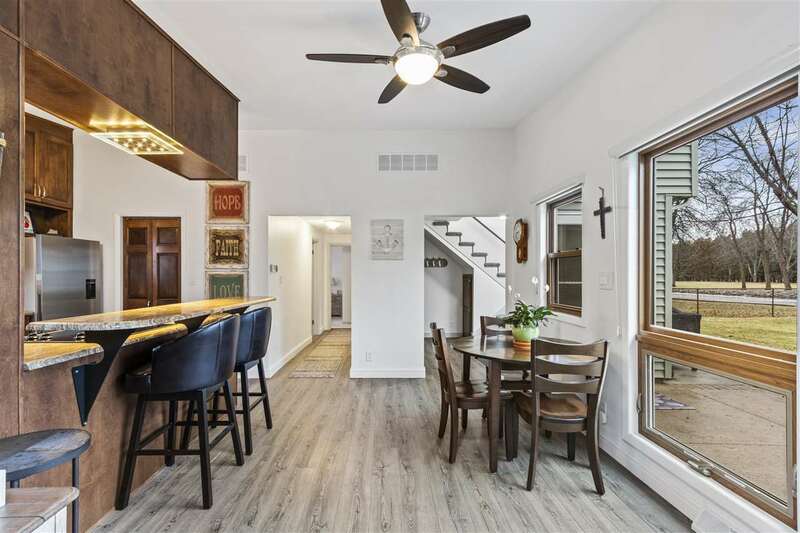 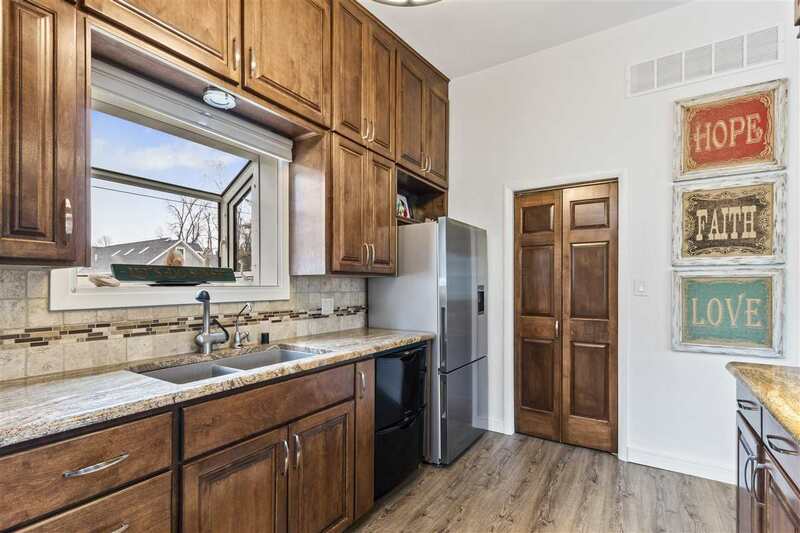 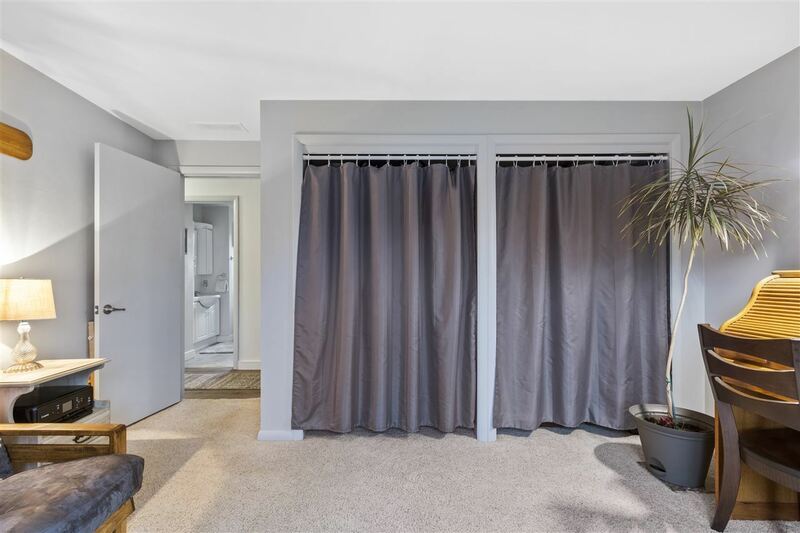 Sellers pride of ownership shines through with many upgrades, here are just a few; Full kitchen remodel with soft close cabinets & slide out drawers, granite breakfast bar & luxury vinyl plank flooring. 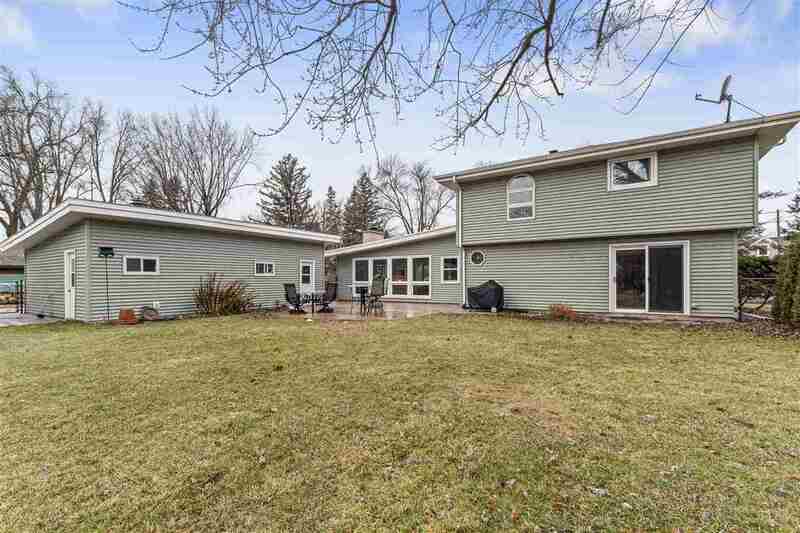 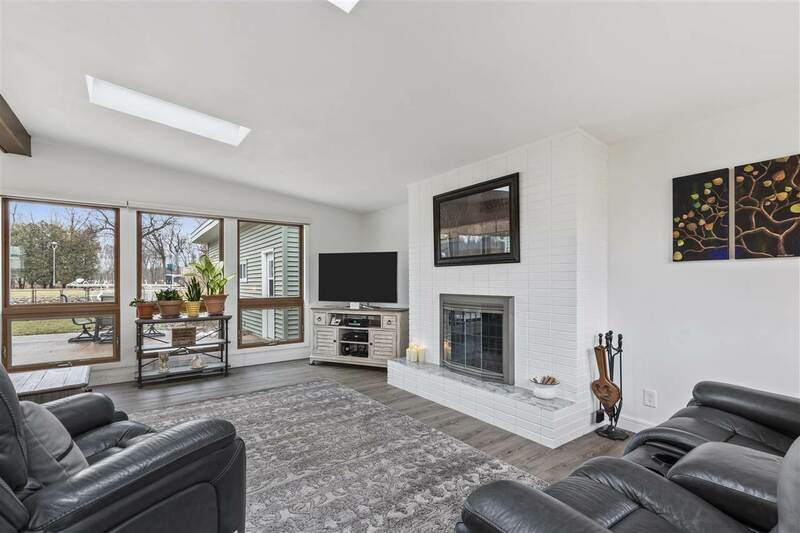 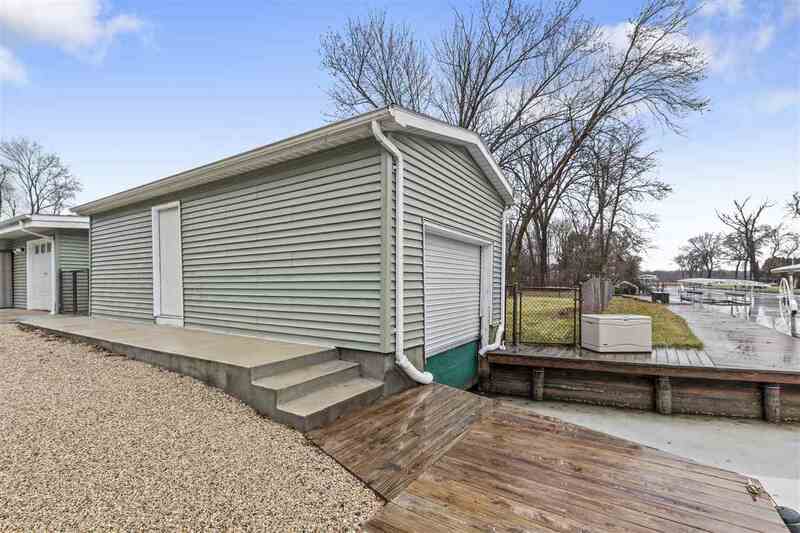 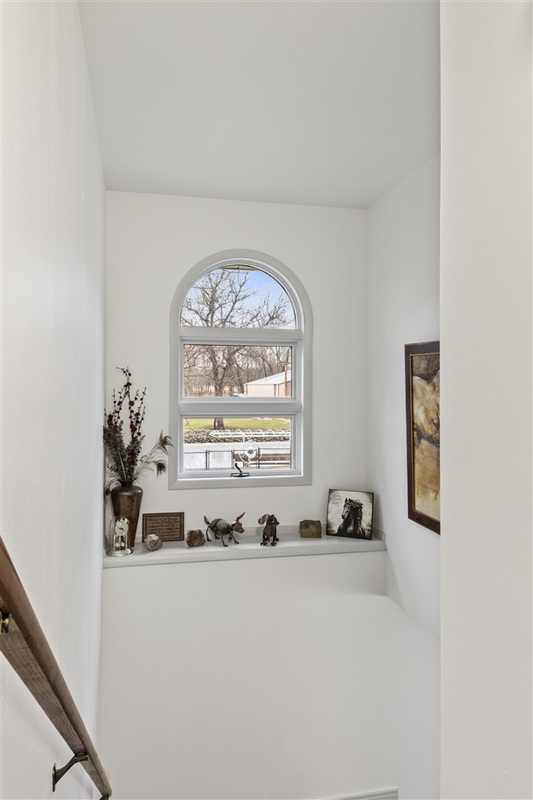 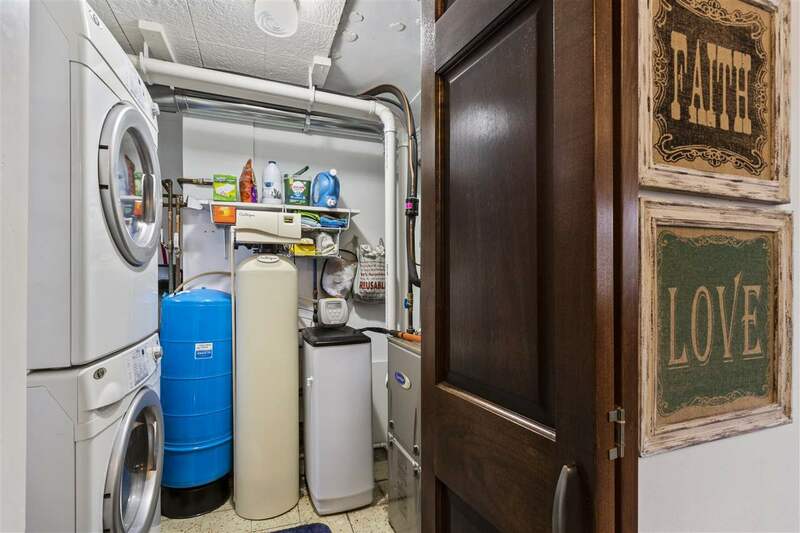 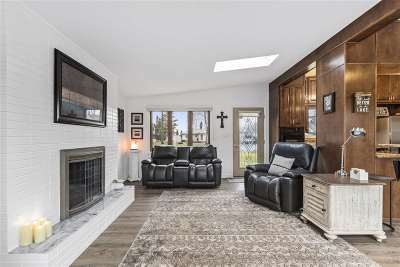 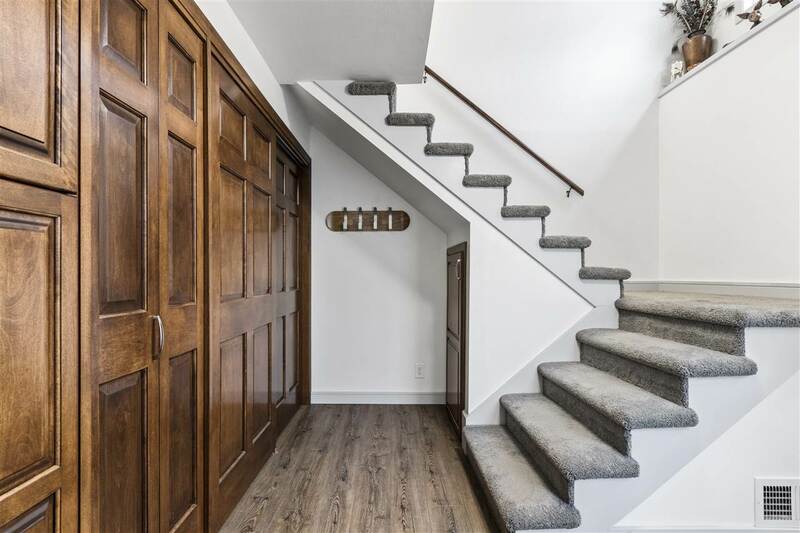 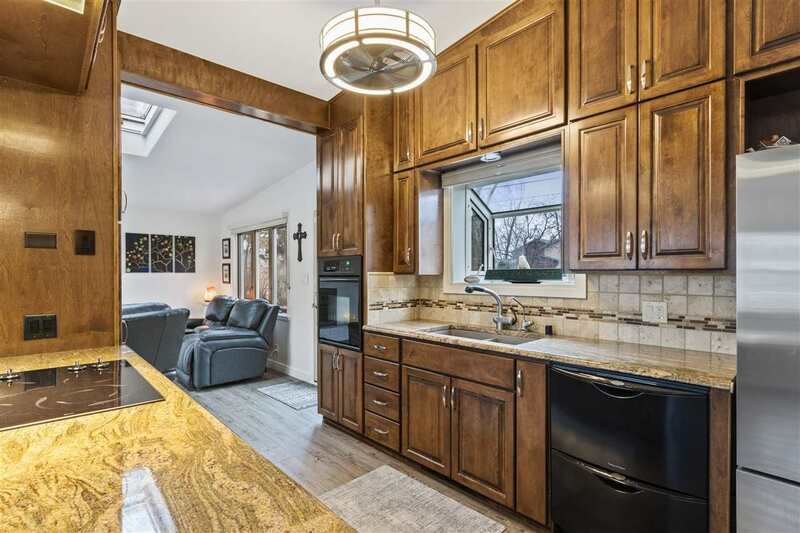 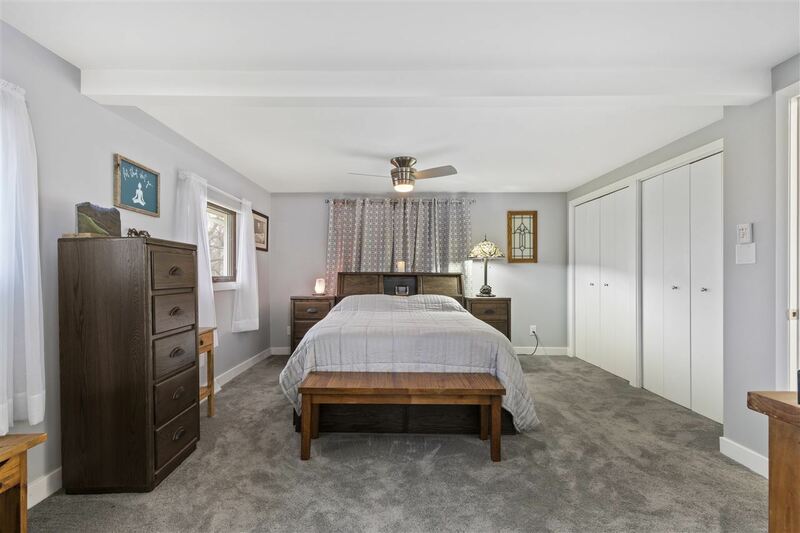 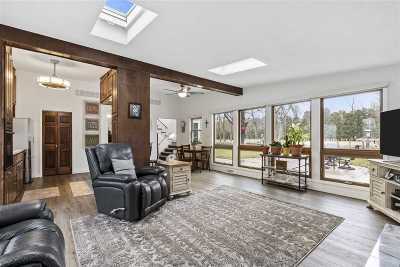 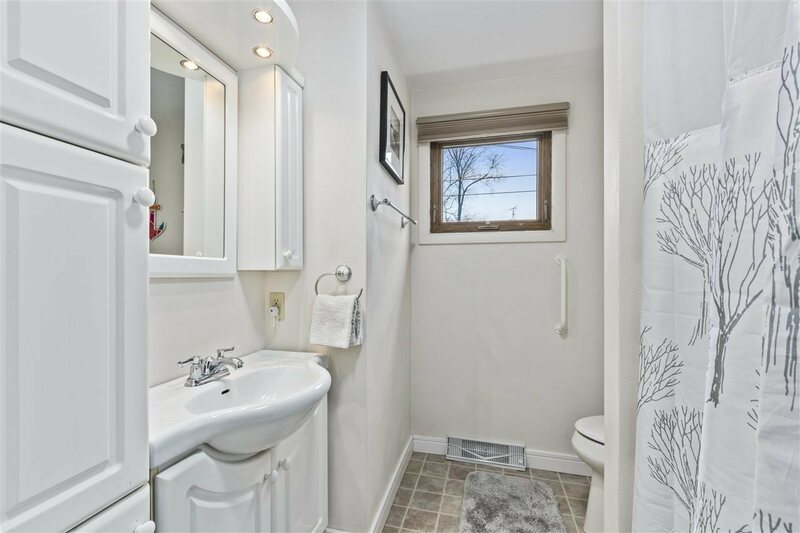 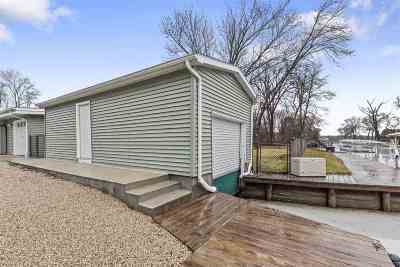 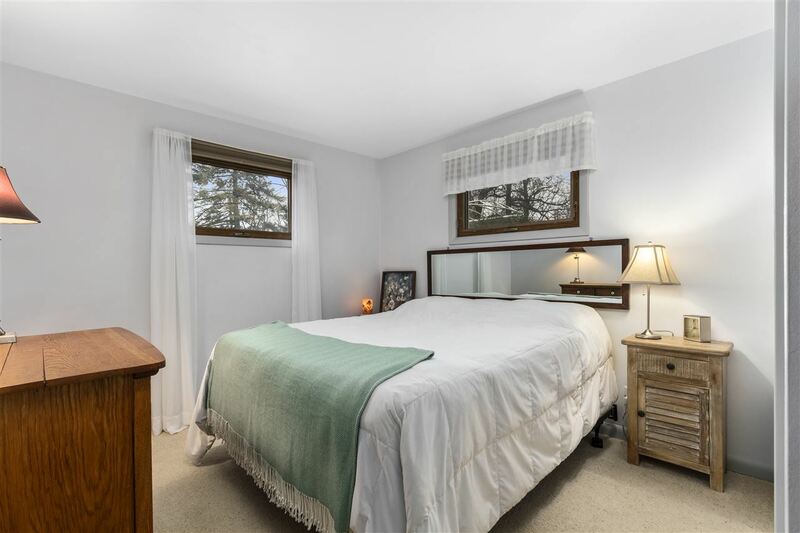 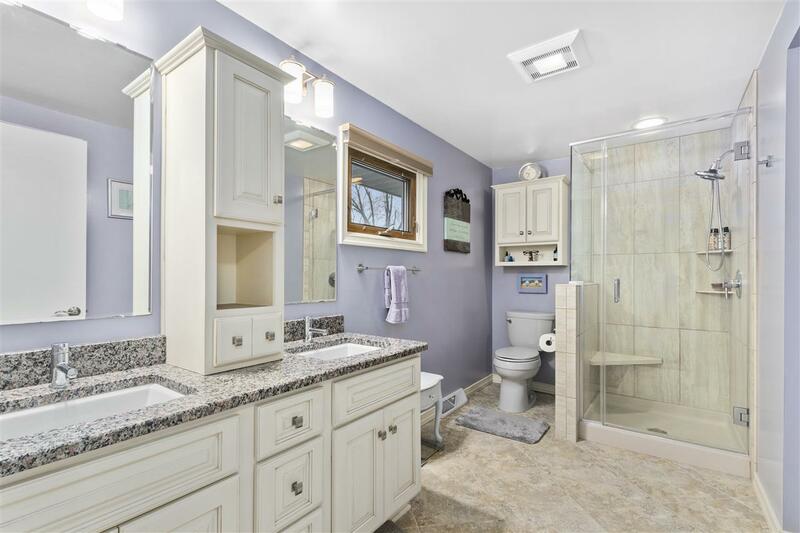 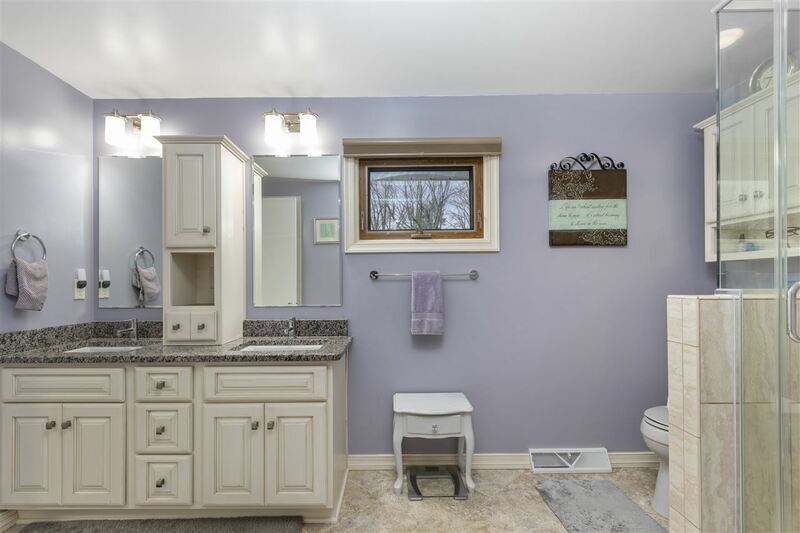 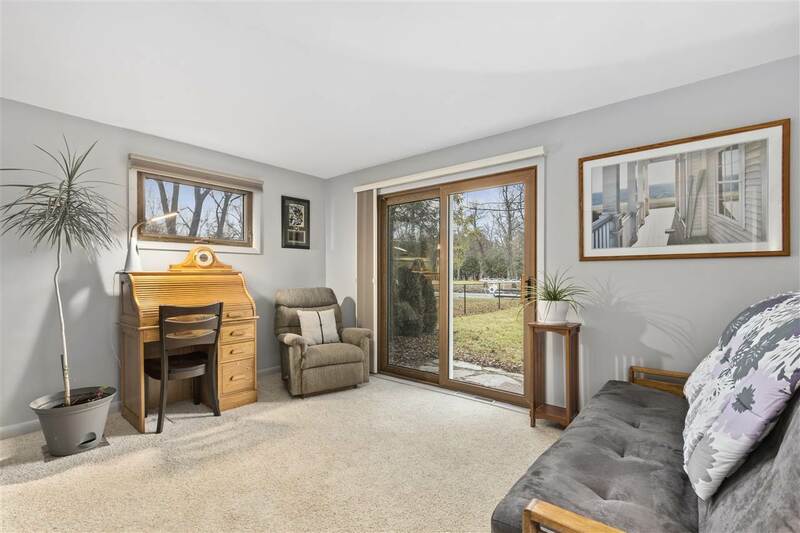 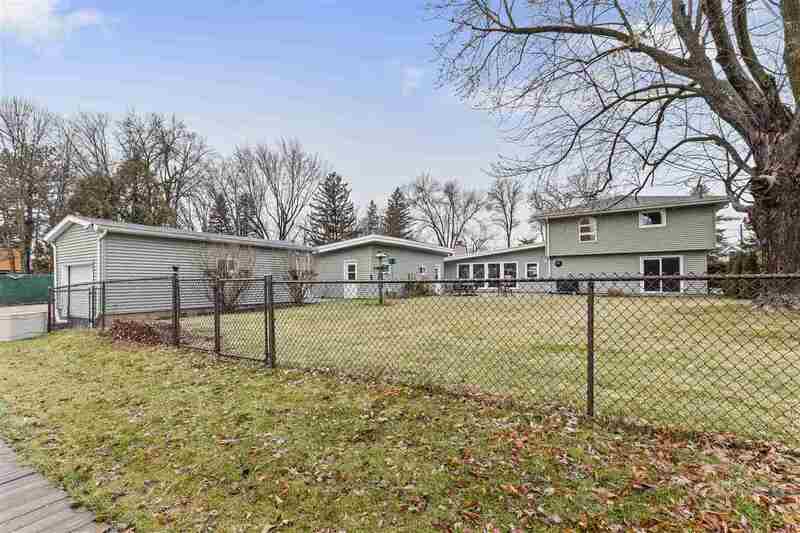 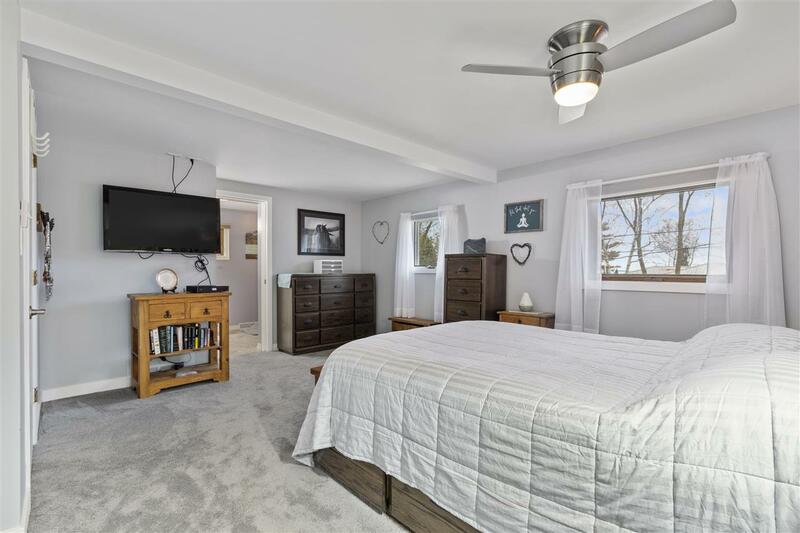 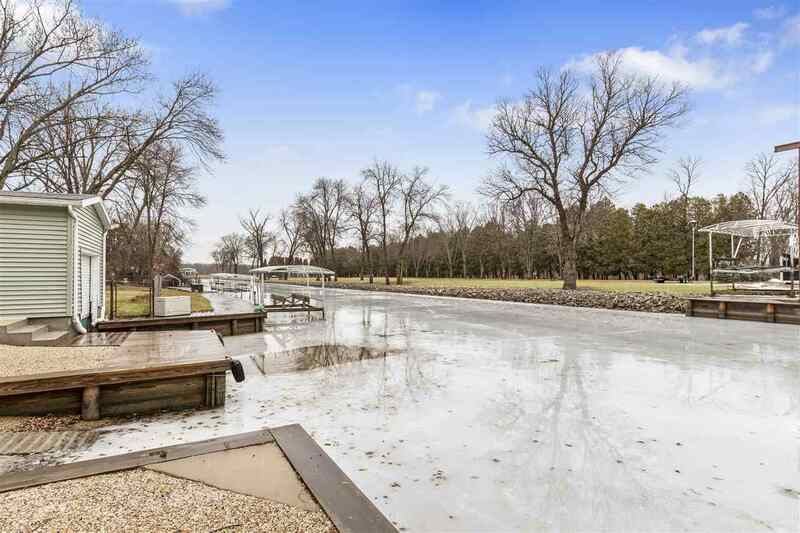 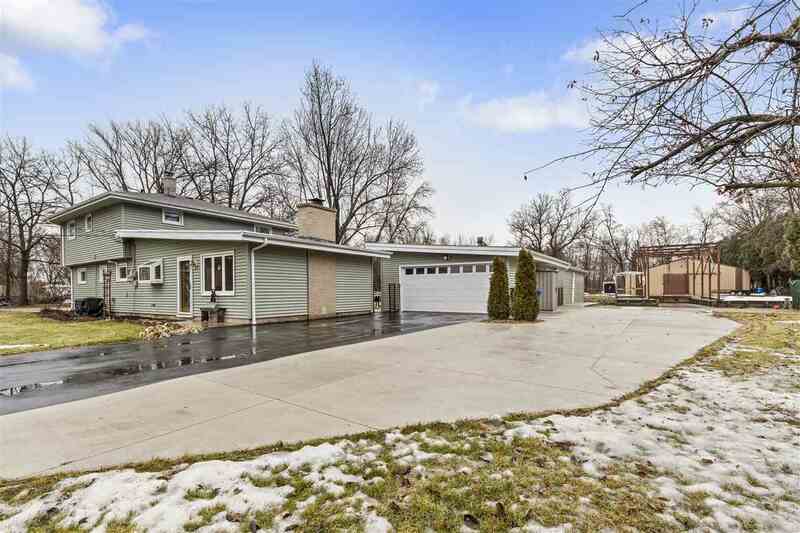 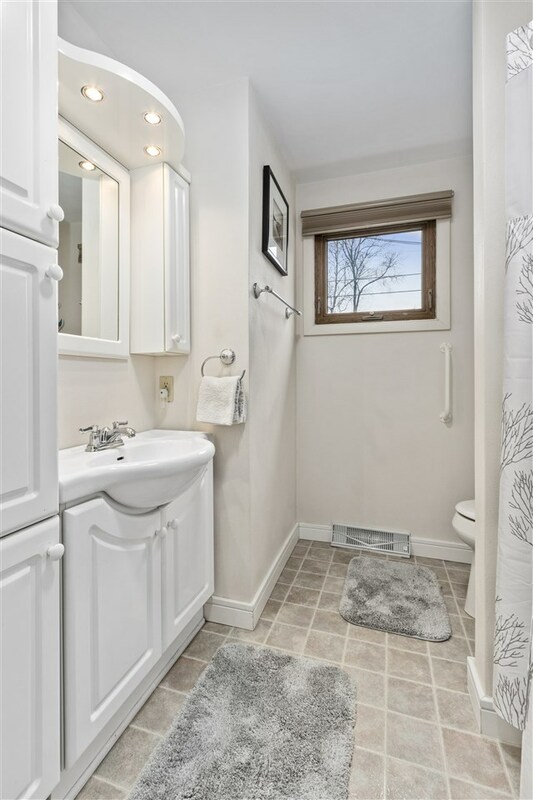 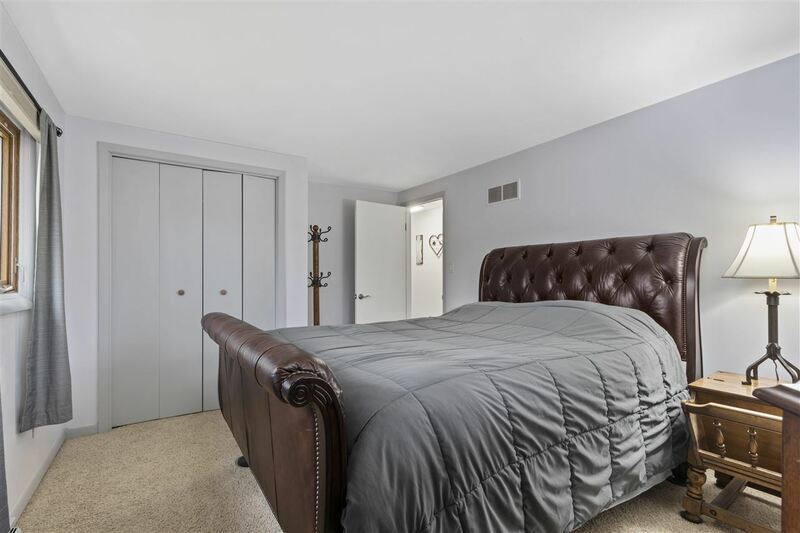 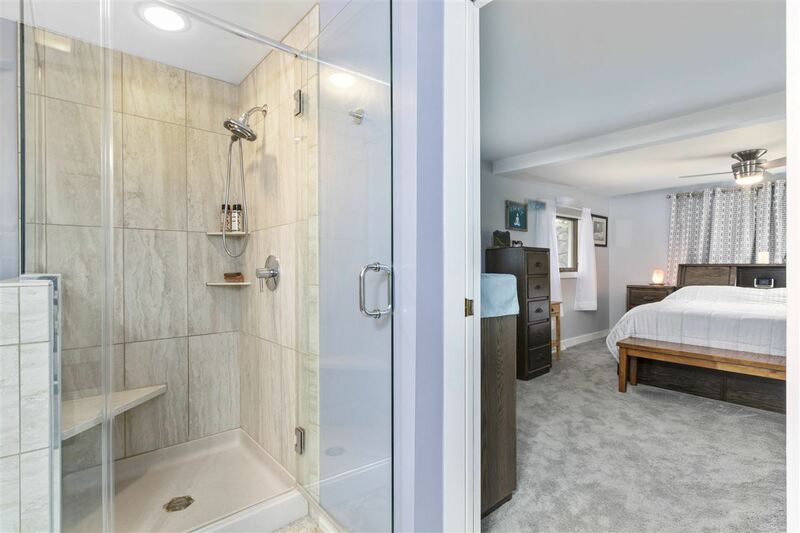 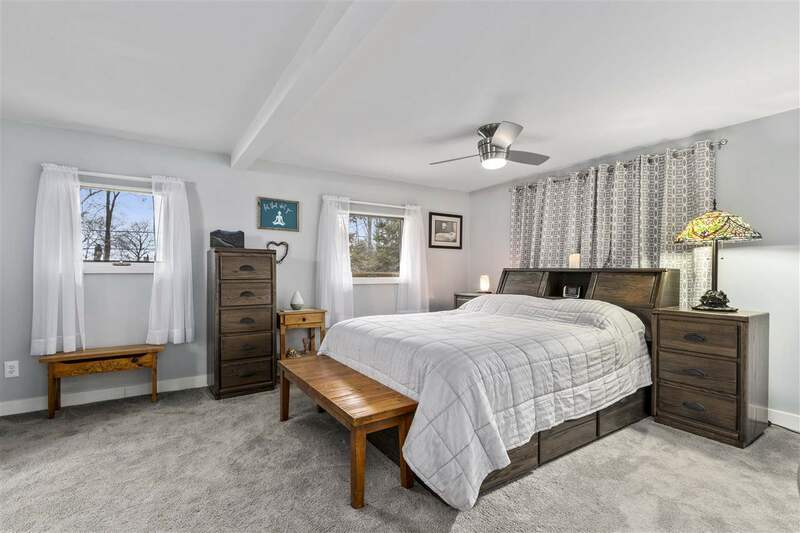 Life proof carpeting, new FP doors & marble hearth, Culligan water purification system, dock w/steps, concrete driveway, patio, walkways & much more. 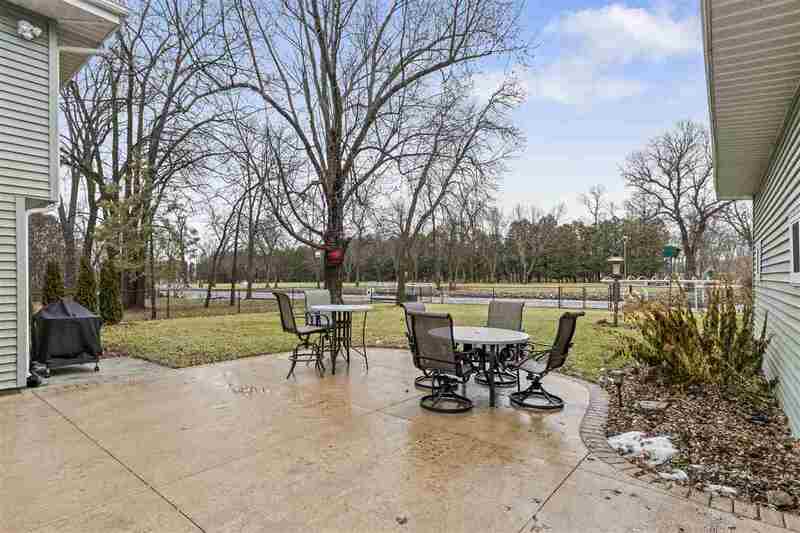 Private Artesian well is a bonus! 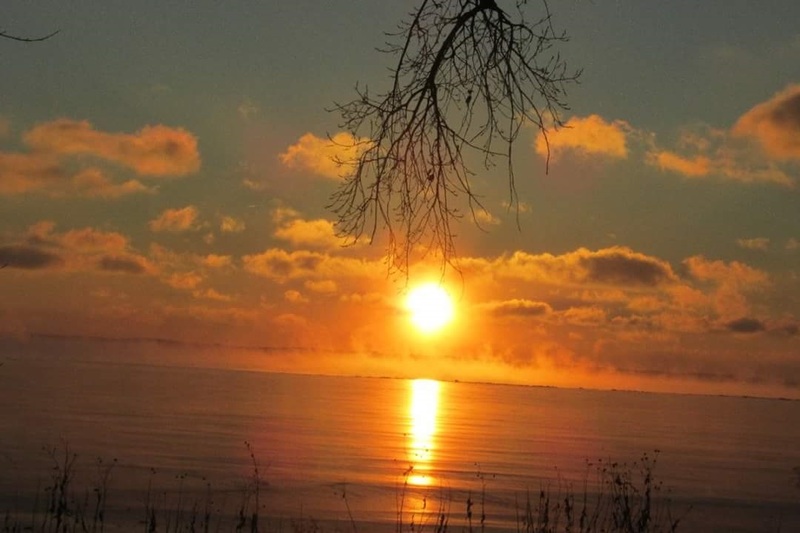 Directions: Hwy 116 To Rt On County Rd M, To Left On Indian Shore Rd And Right On Sunset Trail.